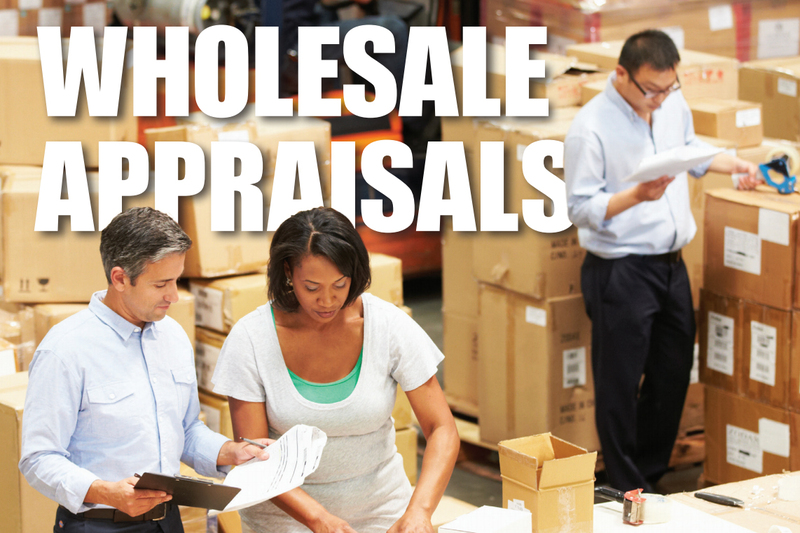 Every year, Tiger’s wholesale disposition practice monetizes surplus consumer goods, of every conceivable type, through our proprietary network of secondary-market channels. As a result of this significant practice, we have perfected the often complex, always challenging model for pinpointing wholesale asset values. Current Customers: The amount of inventory that could be sold to existing customers, based on historical sales trends, open orders, and the importance of the assets to ongoing operations. Current Customer Discounts: The prices offered to current customers, based on normal-course discounting, chargebacks, and typical customer credits. Secondary Buyers: The level of inventory that could be sold on the secondary market, based on demand for the assets or brands at the given moment in time. Secondary Buyer Discounts: The prices offered to customers on the secondary market, based on industry conditions and other factors. The delta between the potential recovery values achieved through existing customers and opportunistic buyers at that point in time becomes the great variable in determining bottom-line NOLV, as well as assessing the potential risk inherent in the ABL.